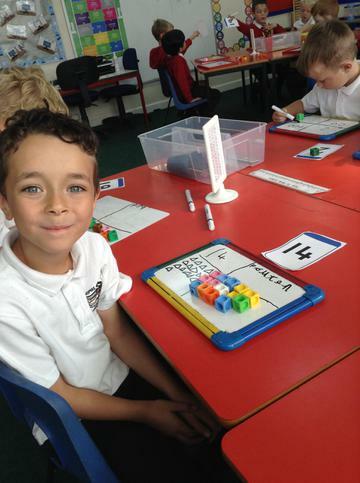 It’s only week 2 and we have been very busy! 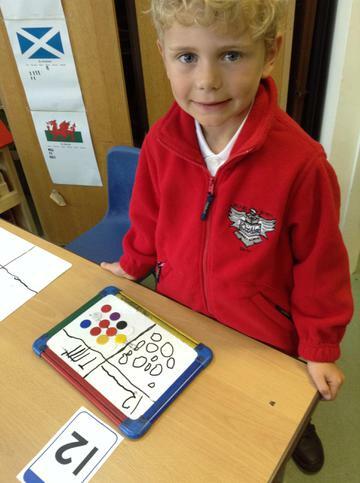 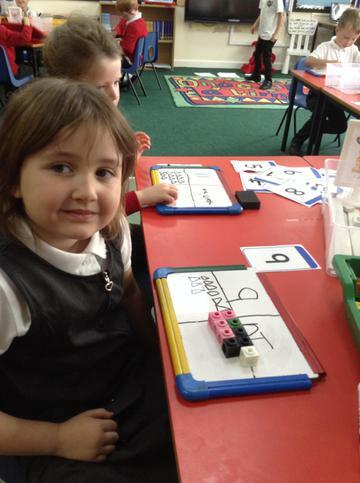 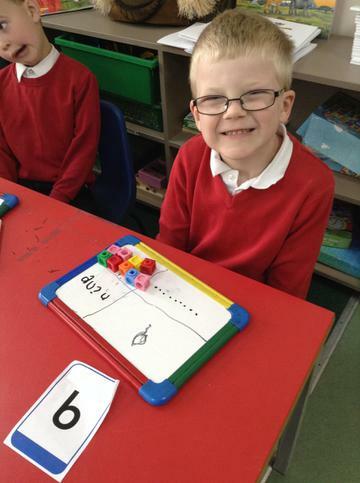 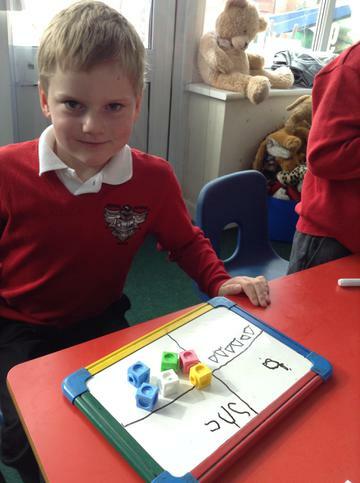 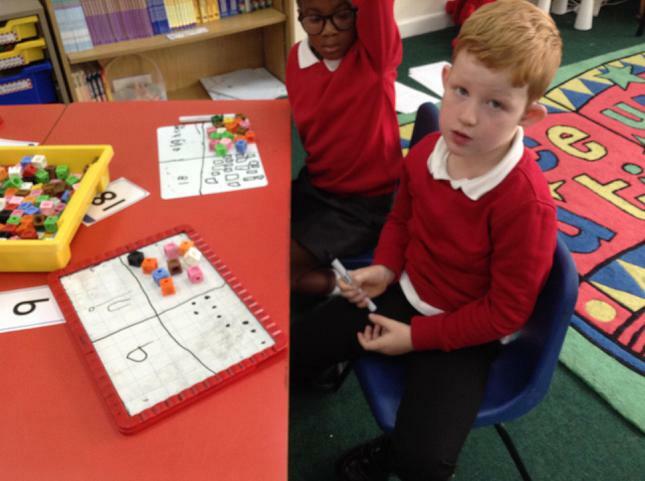 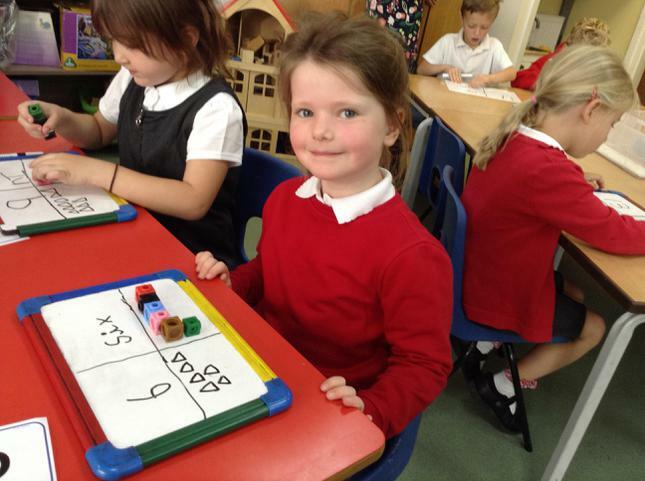 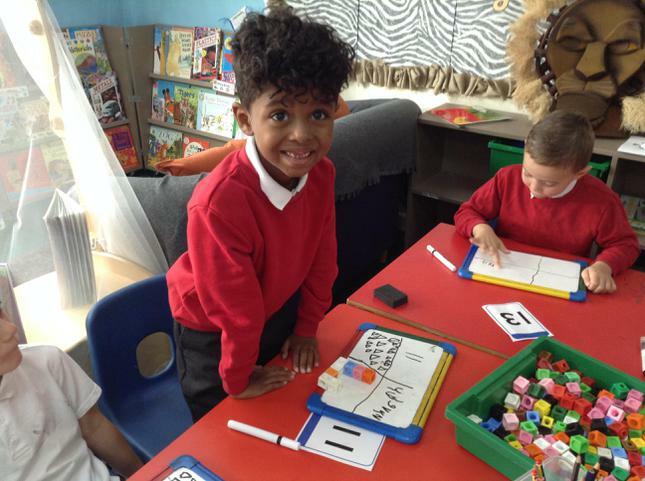 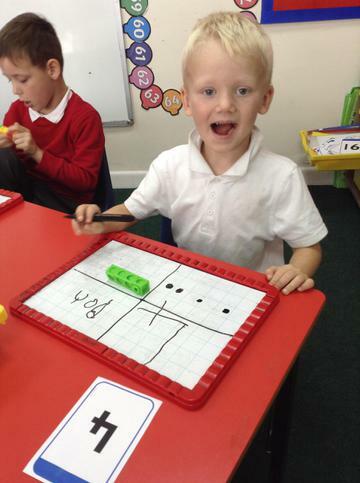 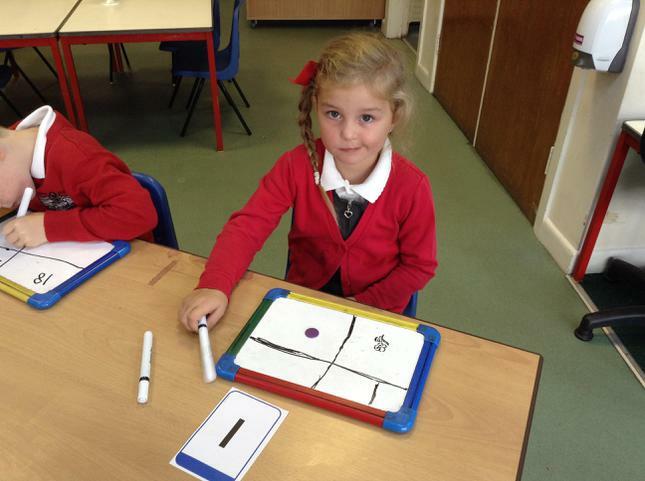 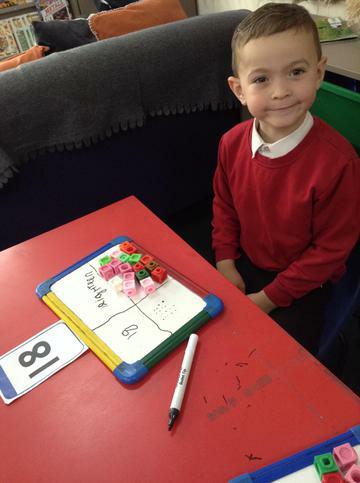 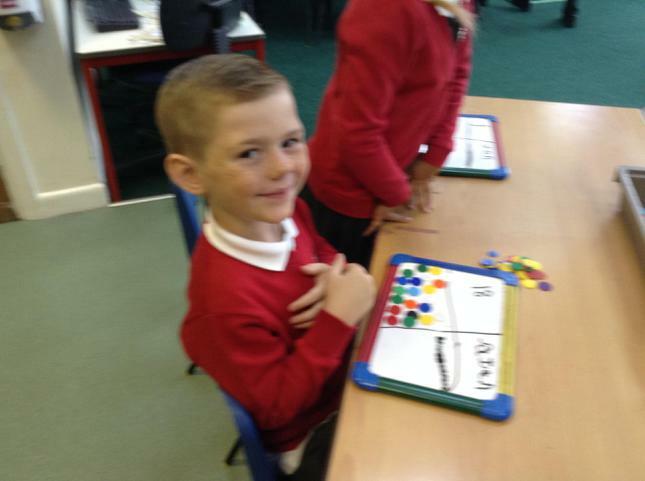 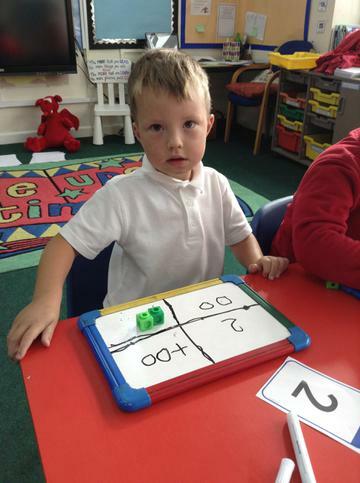 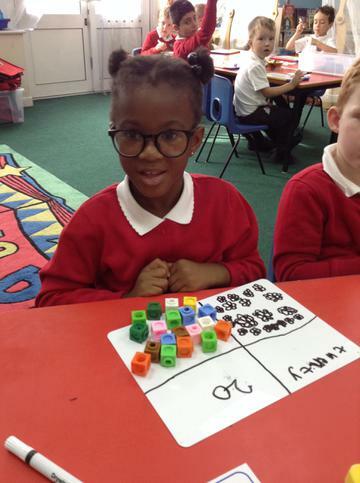 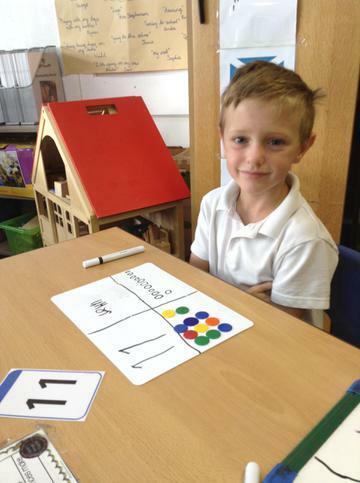 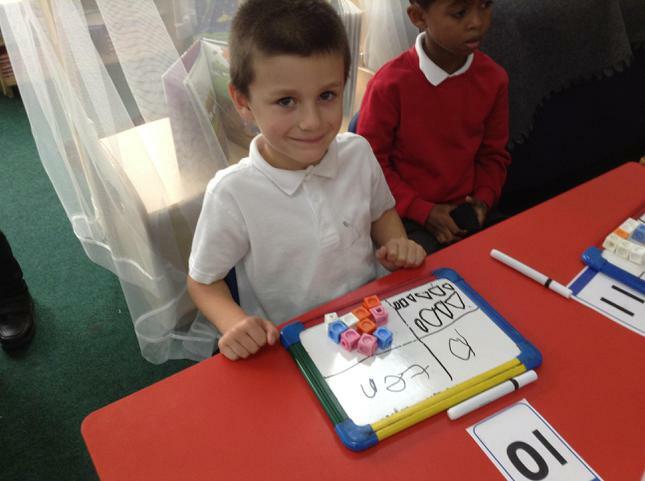 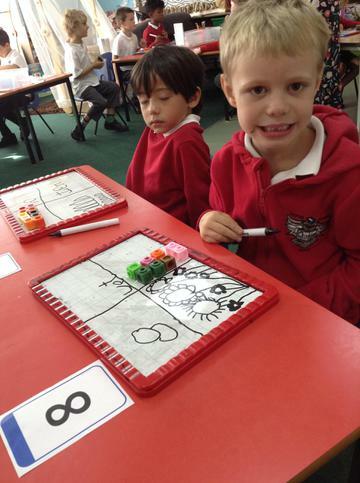 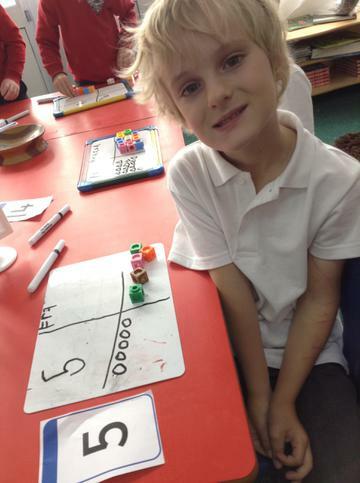 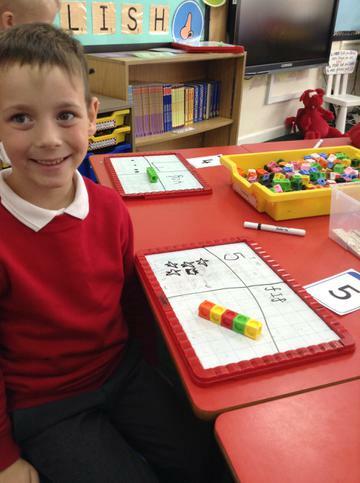 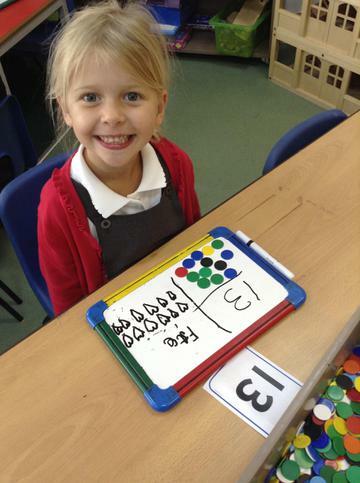 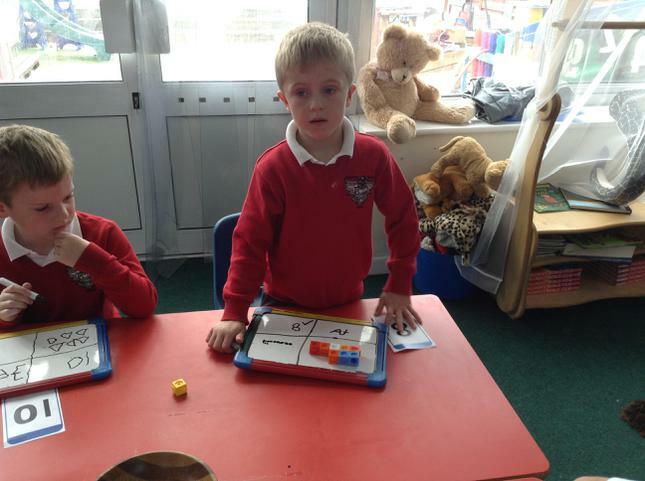 In our Maths lessons we have been investigating number 1 to 20 and the different ways we can represent a number. 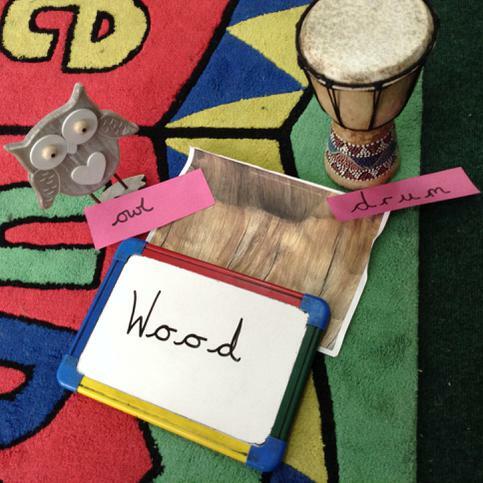 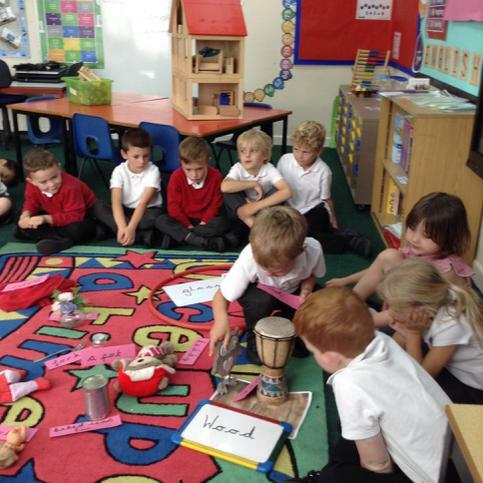 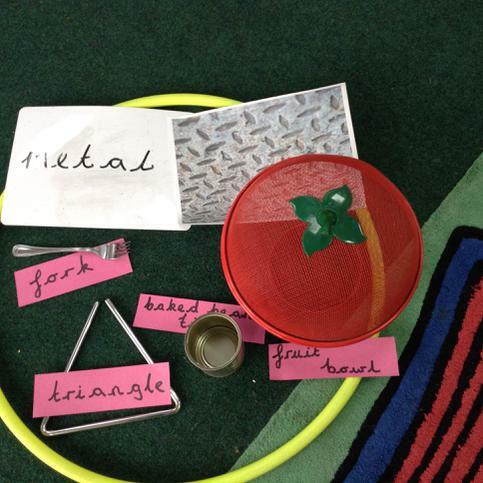 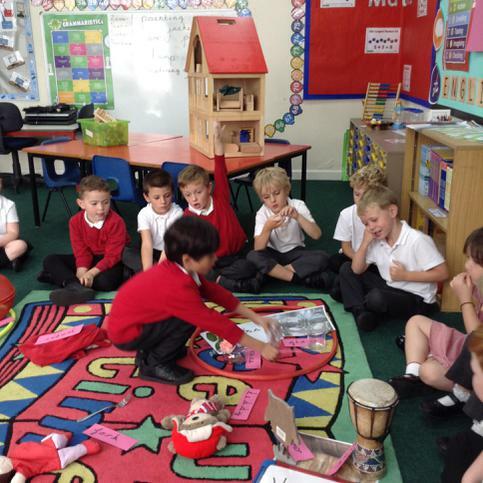 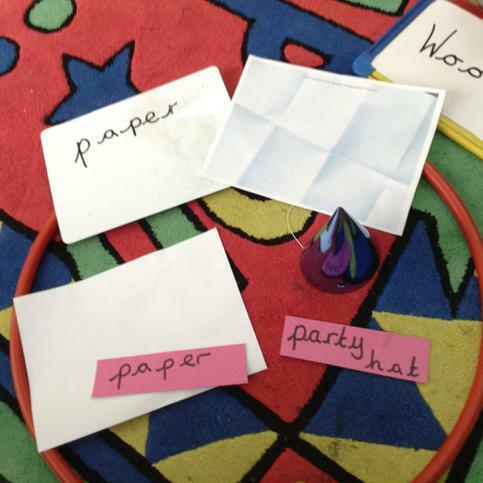 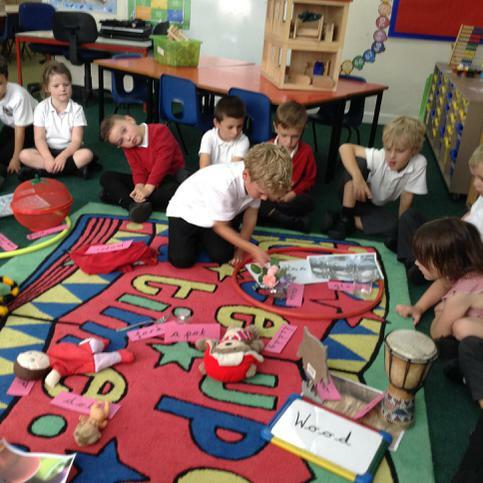 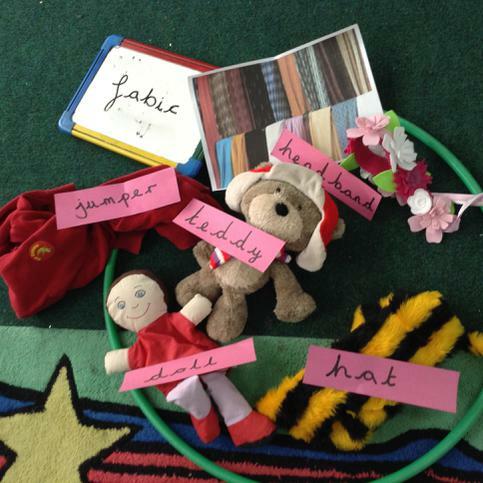 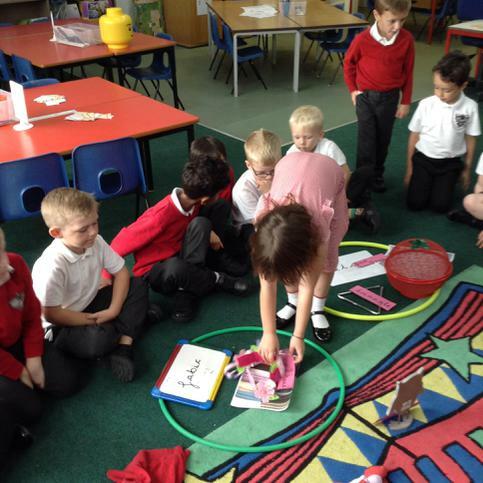 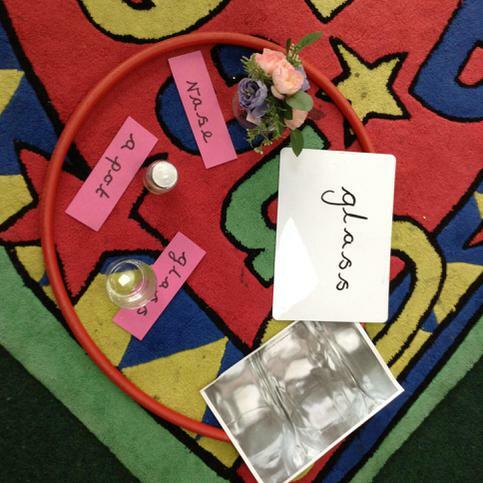 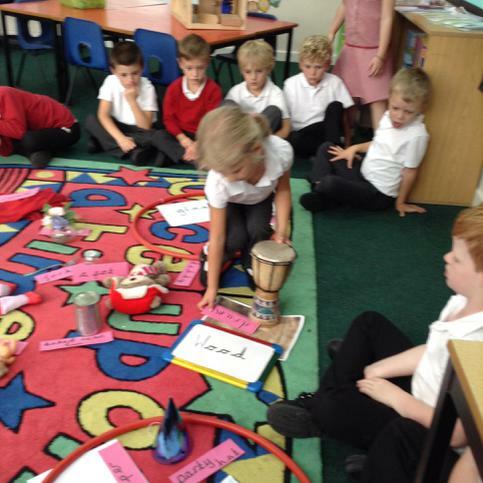 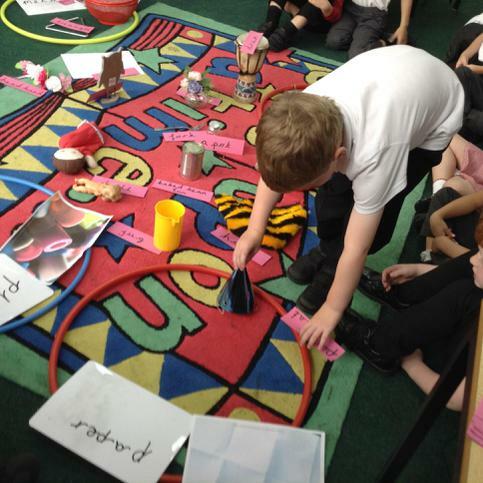 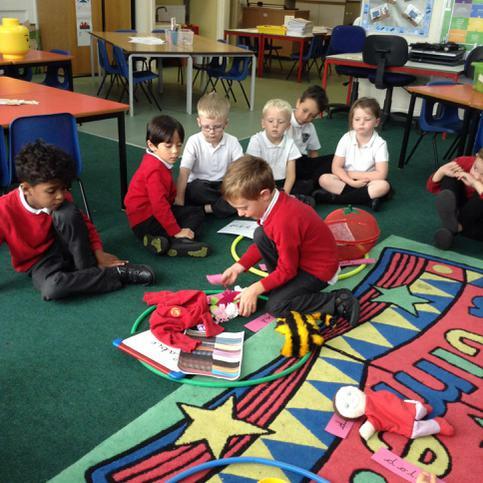 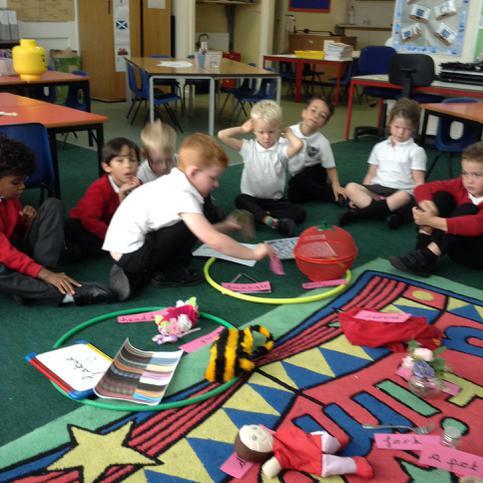 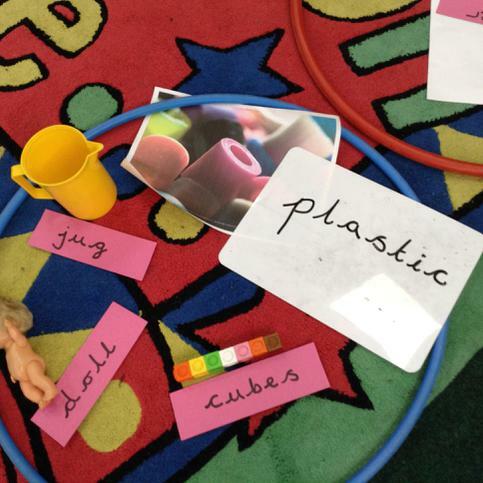 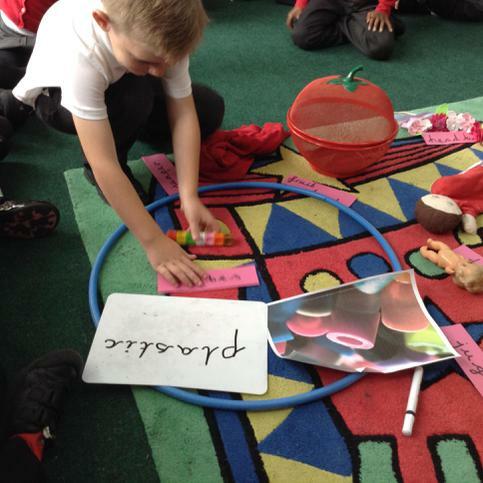 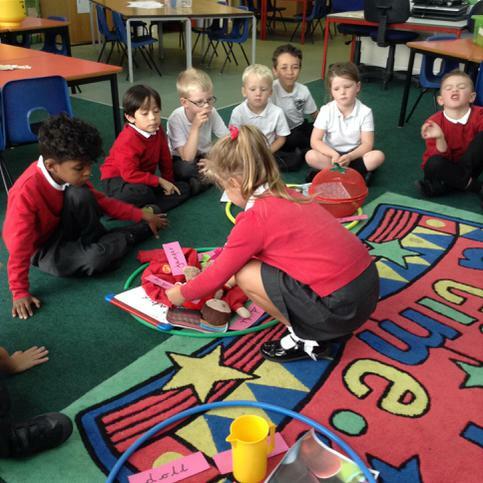 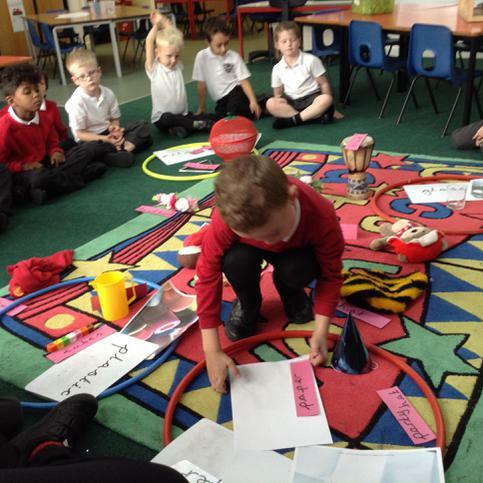 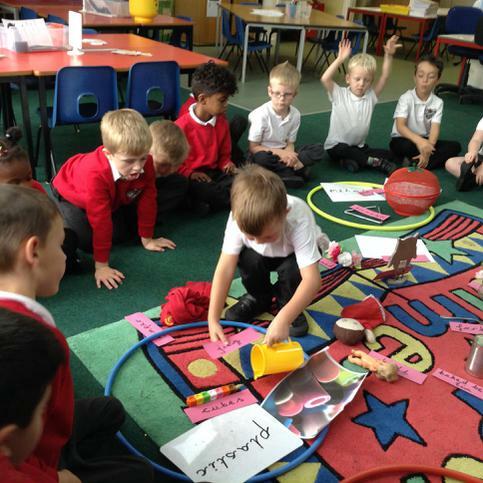 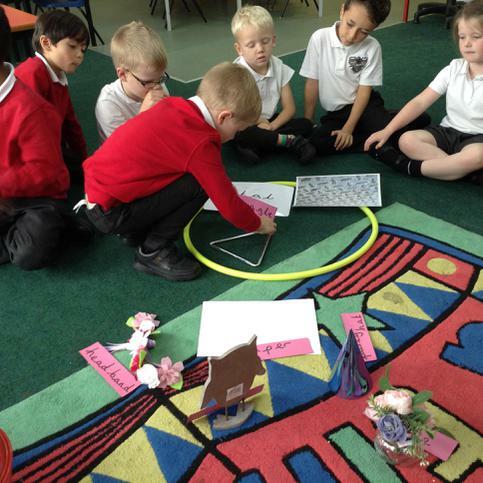 In Science we named a variety of everyday objects and identified weather they were made from plastic, fabric, wood, metal, paper or glass and during circle time Dragon class shared with each other who inspired them. 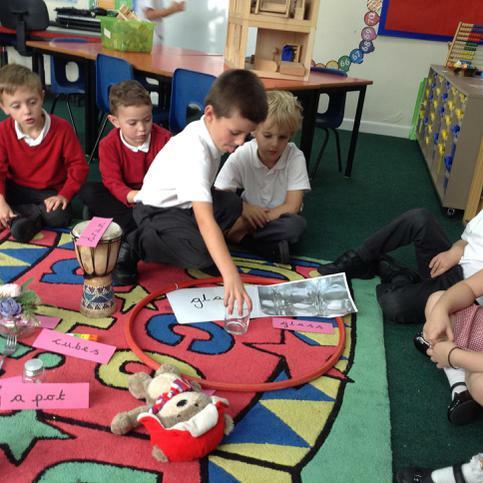 The children came up with some thoughtful answers which really impressed me.